Admission €5. Free admission for students. 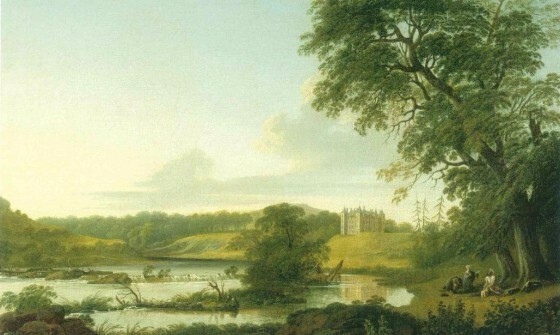 This lecture, delivered by William Laffan, explores Robert's paintings of some of his most famous landscapes of Georgian Ireland, from Lucan, Slane and Carton to the Casino at Marino and Dawson's Grove. He also painted more humble landscapes of small-town Ireland, of Ballyshannon, Belleek and Belturbet. Patriotism, 'improvement', emulation, exhibiting practices and the aesthetics of the 'Picturesque' are themes that will be explored to illuminate the artistic and social contexts that Roberts reflects and on occasion, shapes. This lecture will take place in the magnificent interior of Christ Church in Waterford, designed by Robert's father John.